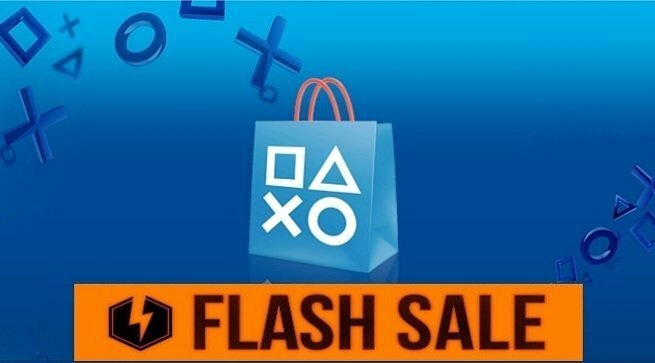 A massive PlayStation Holiday flash sale is going on right now, which is crazy, because there’s already a hue PlayStation Holiday Sale on the PlayStation Store right now. Before today, we had well-over 1,000 games discounted to choose from. Now there’s even more, and to make things even better (or worse if you’re strapped for cash), the games discounted through the flash sale are fantastic. Look, we’re not here to tell you how to live your lives, but at this price if you don’t at least pick up Dragon Quest XI and Yakuza 6, then we don’t know what else to say. Those are both incredible games that will offer months of world-class gameplay, and you can grab them both for less than the price of one new game. Get on this!